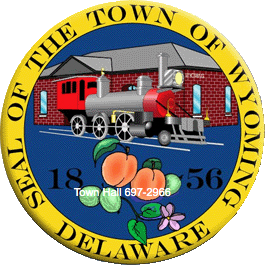 The Wyoming Police Department is here to serve all the citizens of the Town of Wyoming as well as visitors. It is the Wyoming Police Department’s pledge to conduct our policing services with “Community First” as our guide. The Wyoming Police Department is dedicated to the protection of life and property. If you need your property checked while you are away, please download the following form and return it to the Police Department.